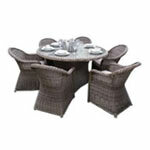 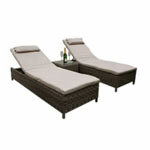 featureDECO are quality garden furniture & outdoor living specialists based in the Midlands. 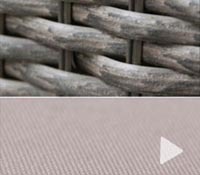 With over 10 years experience in the furniture industry and 20 years in furniture and product design, our focus has been on supplying and designing stylish and durable home & outdooor furniture. 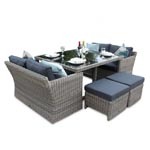 We stock and supply a great selection of rattan outdoor furniture and have carefully selected designs based on the latest trends and chosen timeless classics to put together a fantastic collection with quality and value for money in mind. 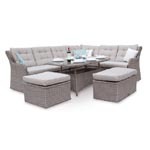 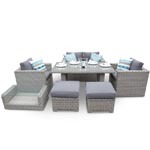 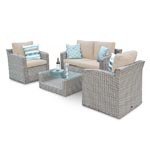 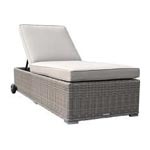 As a direct importer, we offer our own collection of DECO alfresco wicker garden furniture, rattan cube furniture and garden sofas, along with quality brands such as Royalcraft Garden Furniture, Maze Rattan and Leisuregrow. 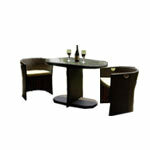 We specialise in suppying the consumer and commercial clients. 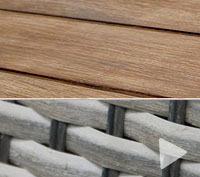 Why Choose featureDECO for you outdoor furniture this season? 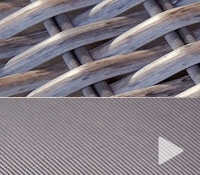 Trusted Online & Market Leaders. 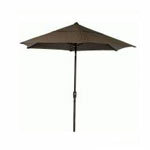 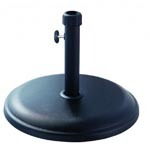 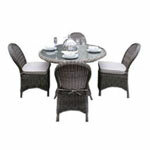 Our retail featureDECO online site has been online since 2005 and we have supplied over 100,000 satisfied customers. 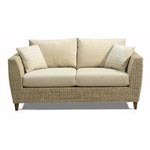 We have been importing handmade furniture and lifestyle products from the Far East for many years now and believe in delivering quality products direct to our customers. 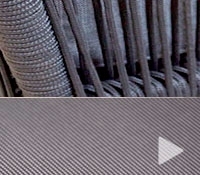 Service & Expertise. 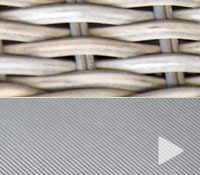 Our knowledgeable staff are always available through phone or email to assist you with any queries you may have. 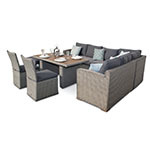 Make sure you visit our garden furniture sale on specially selected items throughout the season and our rattan showroom for exclusive offers. 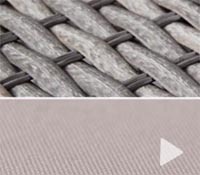 Quality Materials & Design. 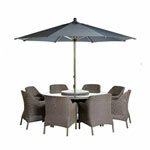 On our DECO alfresco collection, selected furniture is now available with a 5 year warranty for peace of mind. 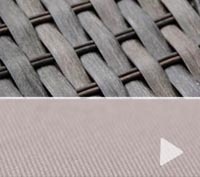 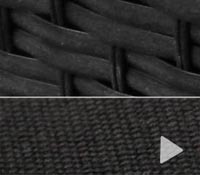 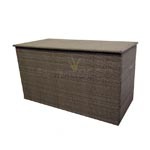 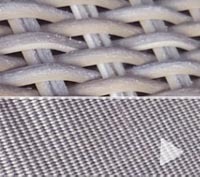 The PE rattan materials we use have an authentic look and feel and we only supply high quality wicker garden furniture that meets our requirements for design, comfort and functionality. 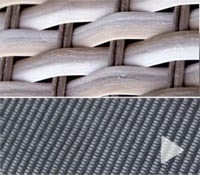 Each piece of wicker furniture must meet our strict quality control procedures to become part of our collection. 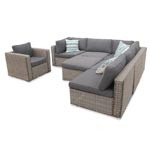 The outdoor furniture is supplied with either rust free aluminium frames or steel powder coated frames to provide that extra durability for outdoor environments. 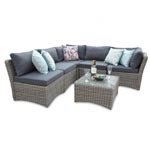 In addition to this, our rattan furniture and outdoor sofas are resistant to hot and cold weather conditions, UV light resistant and maintenance free. 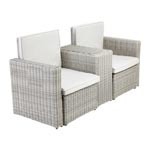 Our Royalcraft furniture ranges also include PE rattan, our Leisuregrow includes PE and our Mazerattan Furniture features PU rattan. 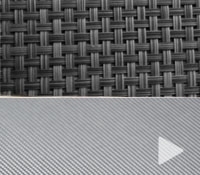 Price Promise. 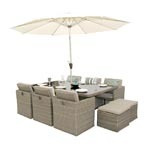 featureDECO are importers of garden furniture in UK and also supplier a range of quality brands such as Leisuregrow, Royalcraft and Mazerattan. 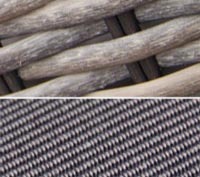 We are able to provide a price promise guarantee if you find any other the following cheaper anywhere else, please feel free to call us. 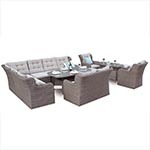 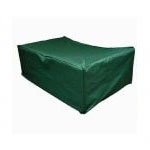 This includes products suchs as Rattan Dining Sets, Rattan Cube Furniture, Rattan Daybed, Garden Sofa, Outdoor Sofa Sets, Outdoor Modular Corner Sofas, Aluminium Garden Furniture, Cast Aluminium Garden Furniture and Hardwood Furniture. 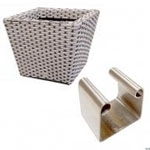 And finally, do not forget to accessorise your outdoor living space with our fabulous range of outdoor plant pots, large planters, window boxes, firepits, barbeques and garden canopies to complete you outdoor living space. 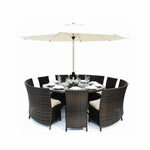 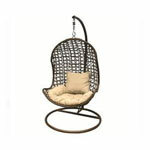 Our Rattan Furniture Showroom will open soon, watch this space.